Wholegrain stoneground Rye flour has a lower gluten content than Wheat flour and adds a delicious & distinctive flavour to baked goods. Rye flour has a deep, hearty flavour and has always been a staple in Scandinavia and Eastern European countries. As Rye is naturally low in gluten and typically produces a dense bread with a full-bodied flavour. Combining with bread flour will result in lighter texture. Allergen: Gluten Typical Nutritional Information as packed As packed Per 100g Per 30g serving Energy(KJ) 1348 404 Protein(g) 10.1 3 Glycaemic carbohydrate(g) 57.9 17.4 of which total sugar(g) 3.4 1 Total fat (g) 1.5 0.4 of which saturated fat (g) 0.3 0.1 Dietary Fibre (g) 17 5.1 Total sodium (mg) 30 9 Note: This product has been packed in a factory that uses tree nuts and peanuts. Ingredients: Millet, Soya, Groundnuts, Rice, Sorghum and Maize meal. Fumpi is a combination of six different crops that are locally grown in Zambia. It is naturally steamed solar dried and hygienically processed to meet your health needs. Preparations 1 Teacup of Fumpi Porridge 3 Teacups of water Pinch of salt if necessary Boil the 3 cups of water and add 1 cup of Fumpi Porridge Cook for 5-10 minutes Add sugar and milk to your taste if necessary Serve while hot Great for everyone, especially expectant/breastfeeding mothers, babies, the elderly, people with chronic diseases like Diabetes, low immune suppressed etc and overall the hard working people with a habit of missing meals. 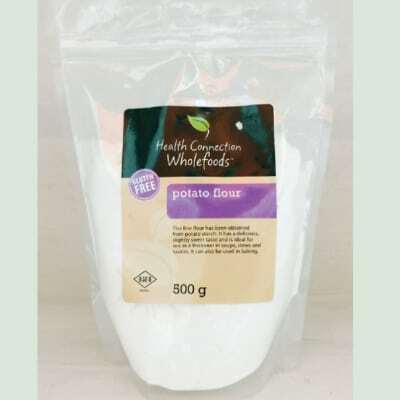 Naturally Gluten-free High in fibre, a great alternative to wheat flour. GMO-Free. Stone-milled. Made from whole de-husked Buckwheat. 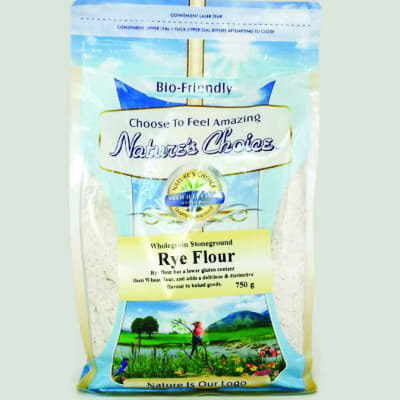 A naturally Gluten Free Flour great for baking and pancakes. 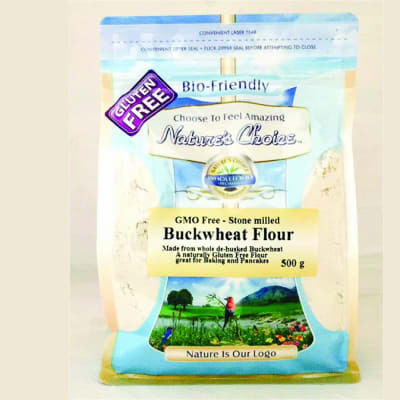 Buckwheat Flour is made from whole de-husked Buckwheat. 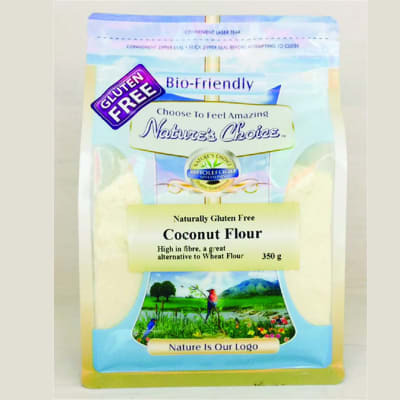 A naturally Gluten Free Flour great for baking and pancakes. Buckwheat is traditional food in Russia where its known as Kasha and is not really rain, but a member of the Rhubarb family. Once milled the flour has a natural sweetness that brings pleasing flavour to noodles, pancakes, pasta and home baking. 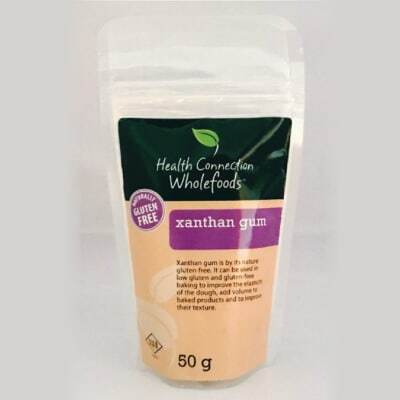 The fact that it is naturally gluten & grain free makes it a perfect alternative to wheat flour for those who suffer from allergies or intolerances. Typical Nutritional Information as packed. As packed Per 100g Per 40g serving Energy(KJ) 1441 576 Potein (g) 13.2 5.3 Glycaemic carbohydrate(g) 71.5 28.6 of which total sugar(g) 3 1.2 Total fat (g) 3.4 1.4 of which saturated fat (g) 0.7 0.3 Dietary Fibre (g) 10 4 Total sodium (mg) 1 <1 Note: This product has been packed in a factory that uses tree nuts and peanuts. 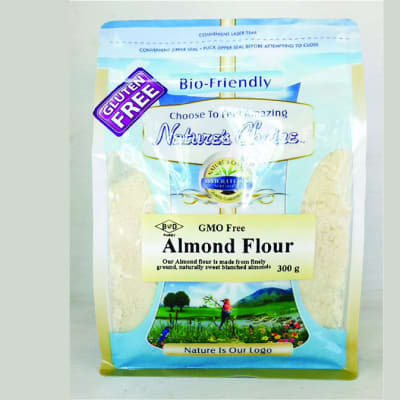 GMO-Free Made from finely ground, naturally sweet blanched almonds. 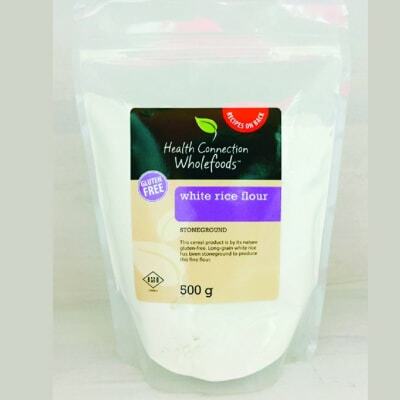 An Alternative to wheat flour.